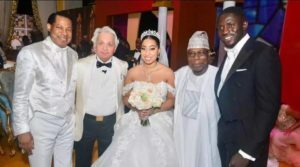 Carissa Sharon Oyakhilome, daughter of renowned Nigerian pastor of Christ Embassy, Chris Oyakilome, has gotten married to a Ghanaian businessman, Philip Frimpong. 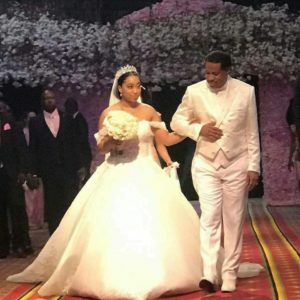 Carissa, who is the first daughter of Pastor Chris’ children, got engaged to the Ghanaian businessman at a traditional ceremony in Nigeria on Thursday. 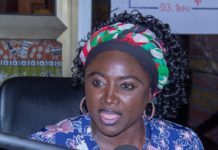 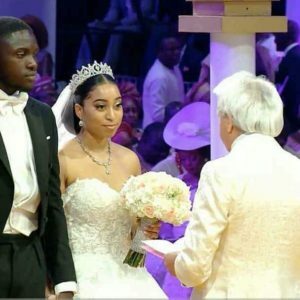 Reports say the white wedding will take place in Nigeria at the headquarters of Christ Embassy this weekend and would be officiated by internationally-acclaimed preacher, Benny Hinn. 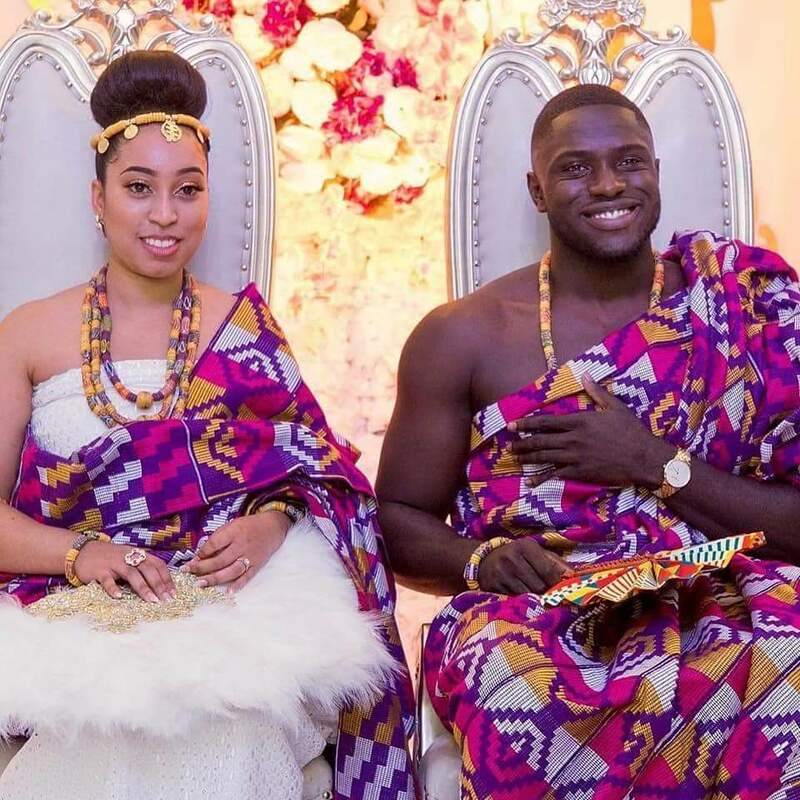 Carissa, first of Chris Oyakhilome’s daughters with his ex-wife Anita, is a gospel singer and better known by her stage name CSO, while Philip Frimpong is a successful entrepreneur, businessman and founder of ONUA, a company that specializes in African wax prints. The beautiful ceremony witnessed the fusion of two different cultures coming into play.